What's up with these kids in Goldshire?? 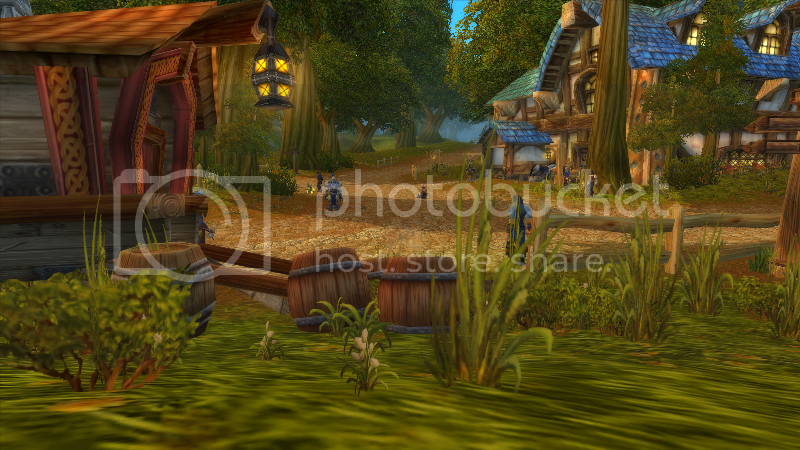 Ah Goldshire... the idyllic little mideval suburb of Stormwind. Such a pretty place. Who would think it could harbor anything unusual?